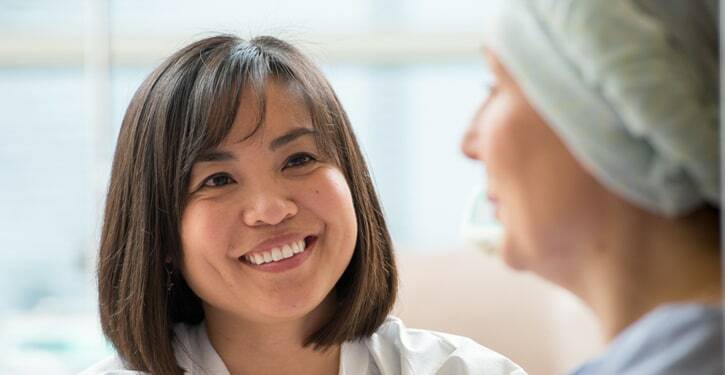 At New York Oncology Hematology, we believe caring for our patients extends beyond the treatment we provide. We are proud to offer a variety of programs to support you and your loved ones and we can help connect you with other groups in the community who also provide important services. From support groups to chemotherapy classes, hereditary risk assessment to financial support through our NYOH Community Cancer Foundation, we are here for you every step of the way. We encourage you to learn more and take advantage of our supportive care services.